From the land of clicking castanets and Flamenco dancing comes another pointe shoe brand discovery, Mice Fiestas of Spain. Mice Fiestas means My Parties in Spanish. 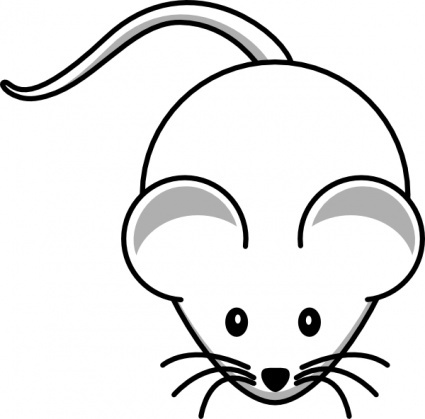 Although the company logo is a cute little mouse, the word Mice is pronounced meese in Spanish. The play on word pronunciation between the two languages via a mouse logo is quite clever. Mice Fiestas was established in Madrid, Spain in 1995. 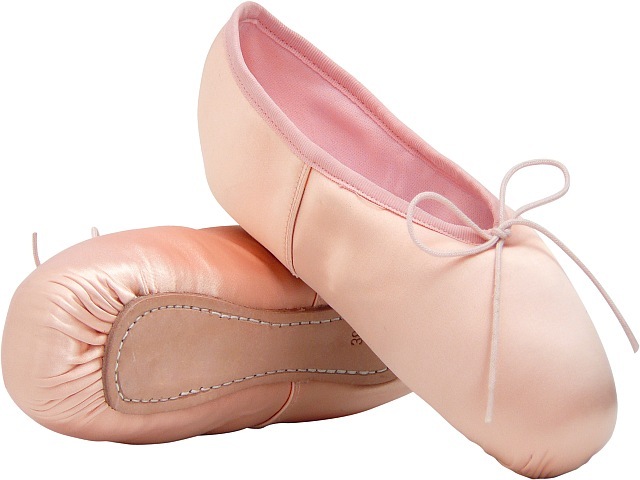 They sell many different types of dance garments, shoes and accessories. The most I can share about the pointe shoe model is that it is a genuine made-in-Spain brand. I am muy triste ( very sad) that their online catalog page loads as a blank when I click the ballet-pointe shoe category image. Although they have Twitter and Facebook accounts, there is no activity on either site to do more sleuthing. Mice Fiestas Official Website- Click on the bottom image that says Haga click to enter the website. This entry was posted in Spanish Brands and tagged Mice Fiestas pointe shoes, pointe shoes made in Spain, Spanish pointe shoe brands. Bookmark the permalink.